It’s a somber week this week with the passing of not only Nipsey Hussle, but a personal friend of mine as well. The latter was sadly from suicide, and we discuss the reality of dealing with that, and then it’s a whole lot of Nipsey. 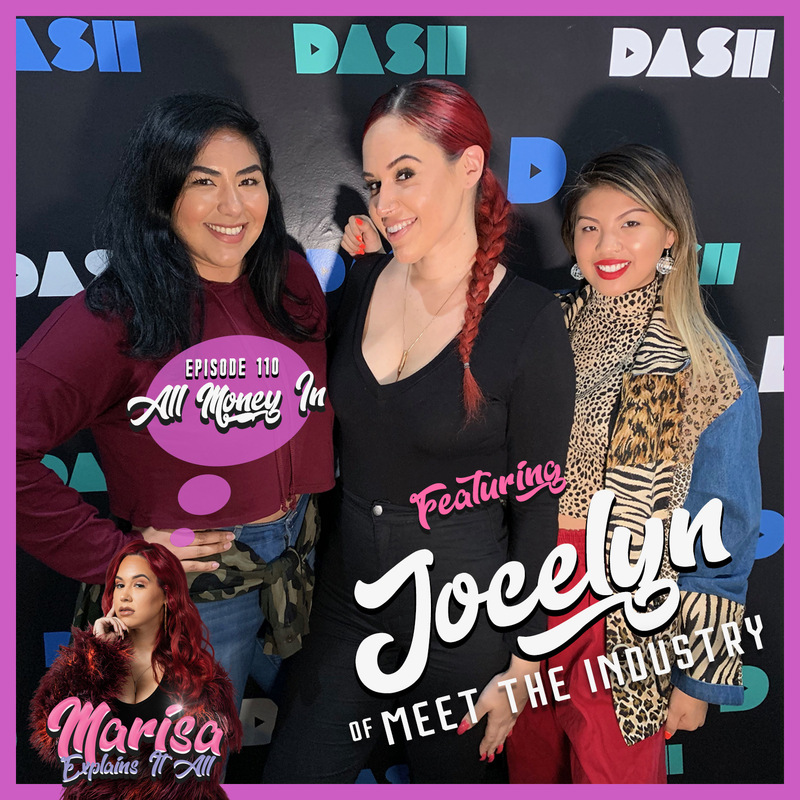 We end the episode getting some insight and inspo from Jocelyn of Meet The Industry and the Hire Women agency, and her story is amazing and ALL about what we stand for at MEIA! Listen to episode 110 “All Money In” below, subscribe on iTunes here and on YouTube HERE! You can also email us at MEIApodcast@gmail.com! RIP NIPSEY! And we are now on Patreon! Join us HERE!